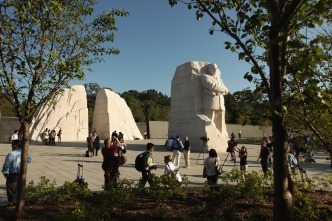 Thousands of people gathered Sunday to give the new Martin Luther King Jr. Memorial a proper dedication on the National Mall after its opening in August was postponed due to Hurricane Irene. 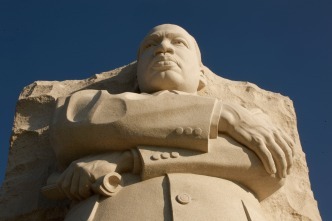 A crowd poured into the MLK Memorial to watch the dedication that had been originally scheduled for an August date. President Obama spoke, Aretha Franklin sang, and all showed their love for Dr. King. 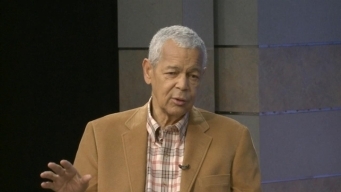 The American Forum's Jane Hall recently sat down with civil rights leader Julian Bond for a town hall at American University to discuss numerous issues, including the Martin Luther King Jr. Memorial dedication. 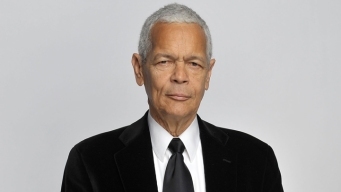 President Obama, Interior Secretary Ken Salazar, general President of Alpha Phi Alpha (King's fraternity) Herman Mason, Jr. and others gave speeches at the ceremony on Sunday. 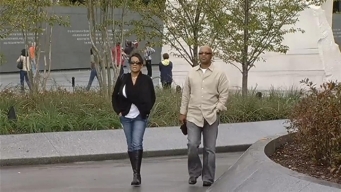 Seven weeks after it was postponed because of Hurricane Irene, the Martin Luther King Jr. Memorial will be dedicated Sunday morning. 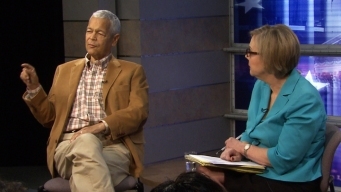 American University's Jane Hall interviews civil rights leader Julian Bond as part of the school's American Forum series. 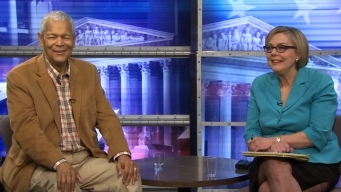 Civil rights leaders and President Obama will participate in Sunday's rescheduled dedication. 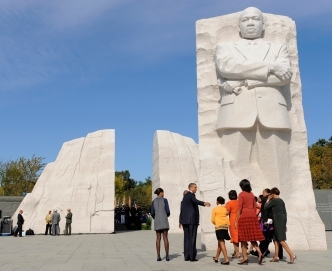 Organizers expect only a fifth of the audience for Sunday's Martin Luther King Jr. Memorial compared to the plans for the original August date, but the president is still the headliner.